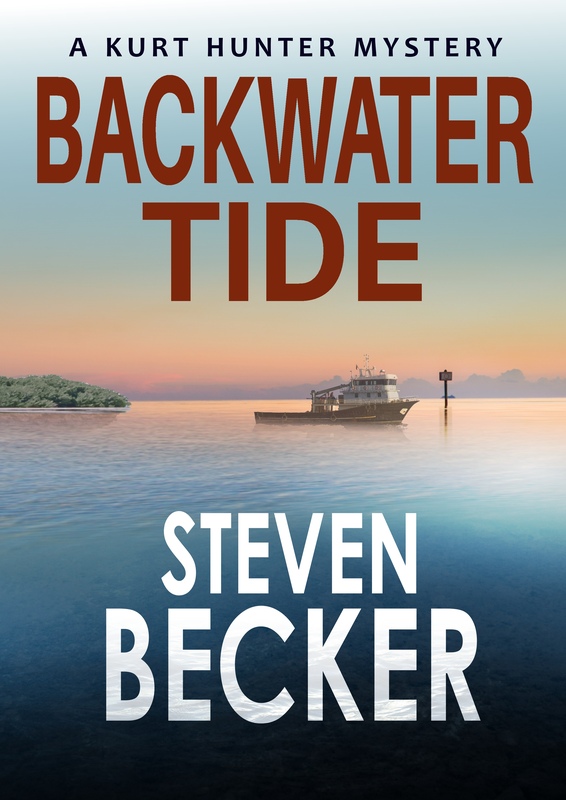 While out fishing special agent Kurt Hunter witnesses a murder at the Turkey Point nuclear power plant. 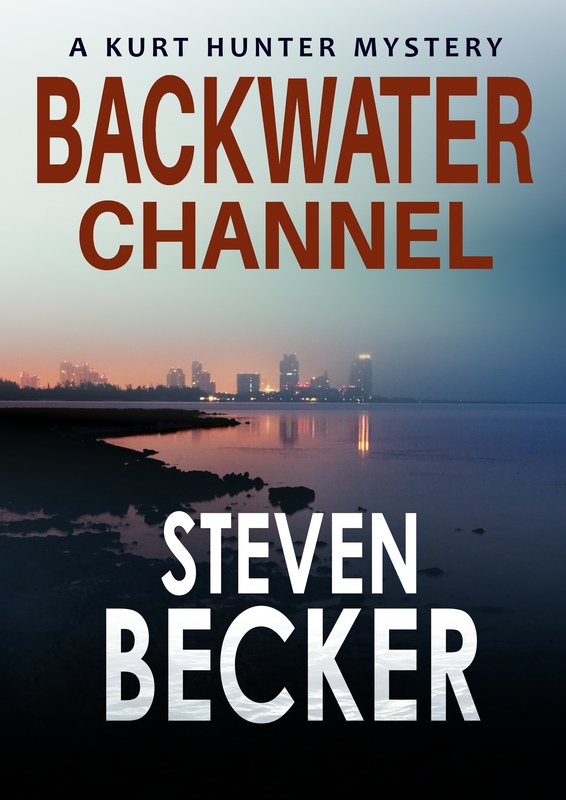 After being assigned the case, Kurt is pulled into the convoluted politics of Miami only to find out that the embattled power plant is only a pawn in a more deadly game. 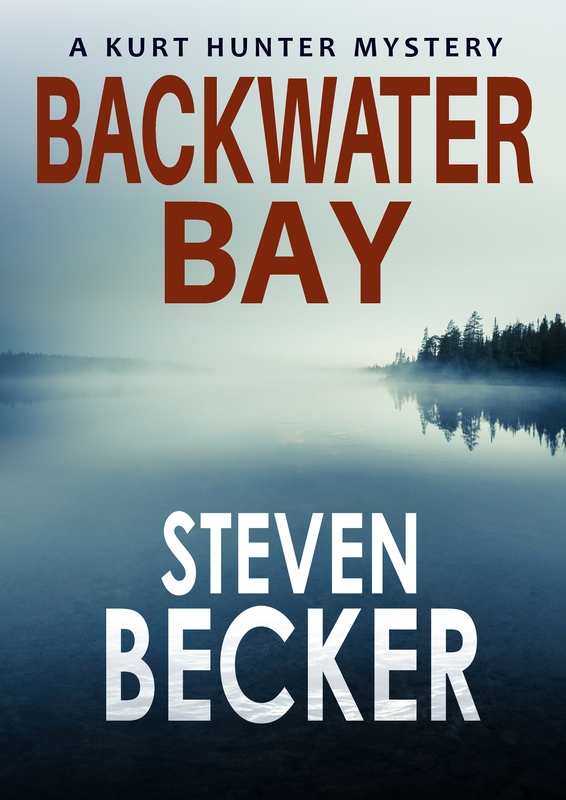 With Special Agent Kurt Hunter out of work, two rivals gangs start a turf war in the park. 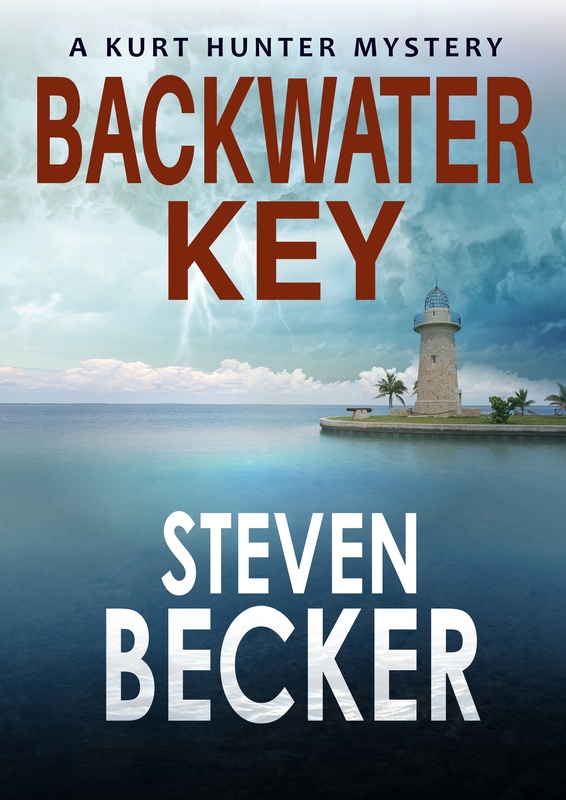 But when a body is found hanging from the railing of the iconic Boca Chita Lighthouse, Kurt refuses to sit back and fish while the gangs take over his park. 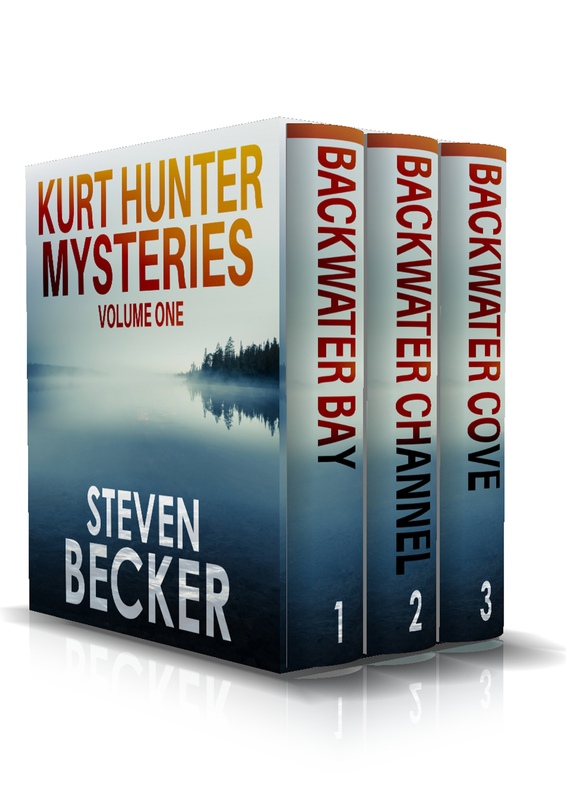 Kurt Hunter is not looking for the spotlight or notoriety—he’s had both with disastrous results. 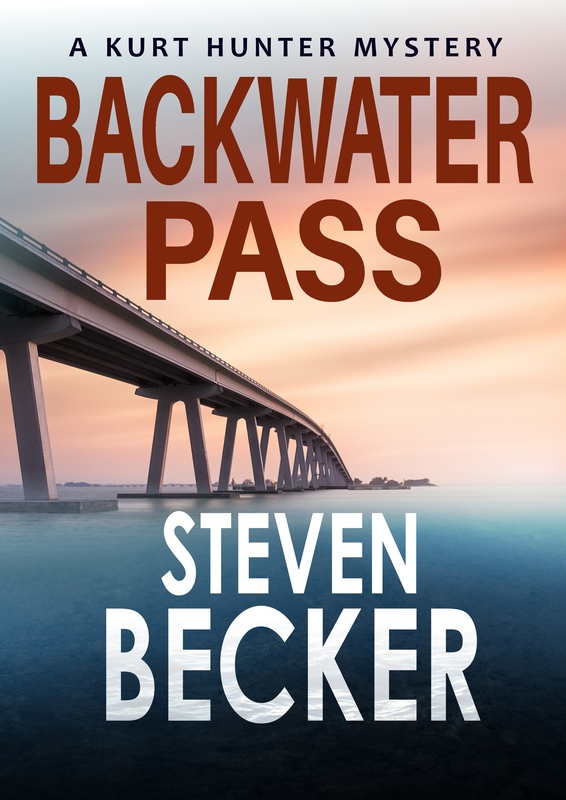 But that seems unavoidable as the trail leads him to South Beach and his introduction to the culture there is anything but comfortable. 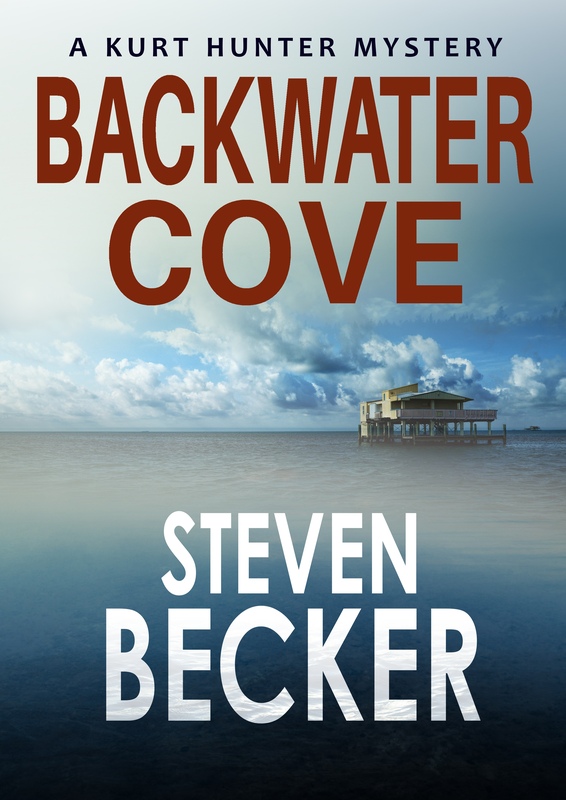 Contains Backwater Bay, Backwater Channel and Backwater Cove.